PU WAVE is a sound absorbing material based on high quality materials on the basis of soft foam in polyurethan. 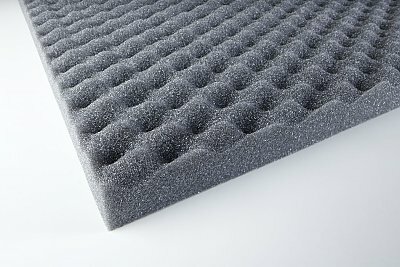 Thanks to the optimized resistance to the sound waves and the structure of its surface it has been developed a product with excellent noise absorption and an optical attractiveness. 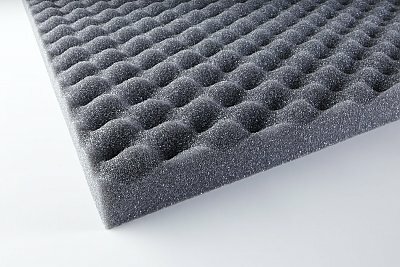 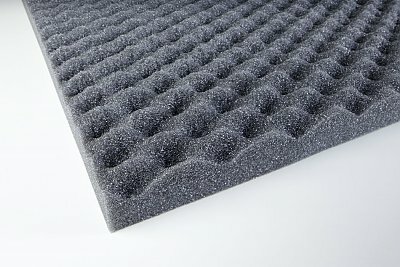 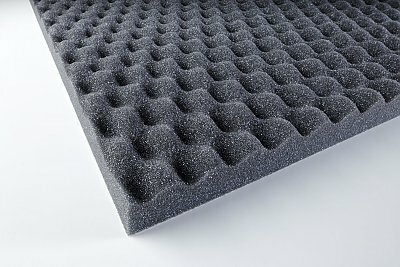 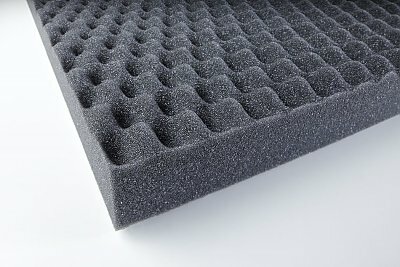 PU WAVE acoustic foam has a 30kg/m³ density and therefore it is a top product for many purposes and a wide range of sound frequencies.